Long live the King! The Lion King is once again celebrating a massive milestone: the Tony-winning musical has taken over from The Phantom of the Opera as the highest-grossing show of all time. According to the Associated Press, the box office receipts from Broadway, touring and international productions of the tuner now exceed $6.2 billion. 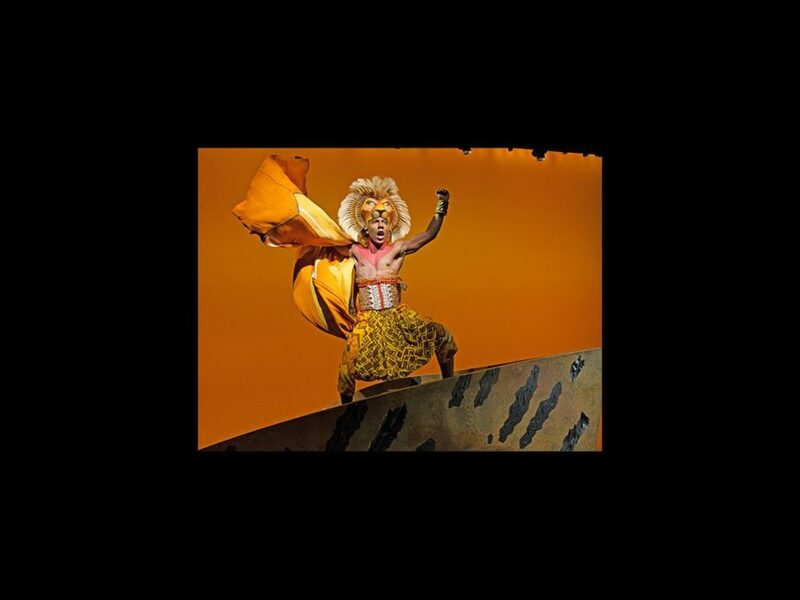 The record box office triumph garnered a congratulatory statement from Phantom producers Cameron Mackintosh and The Really Useful Group, in which they called The Lion King, "The Pride of Broadway." "It's difficult not to become emotional at this realization of the show's impact," Disney Theatrical Productions honcho Thomas Schumacher told the AP. "Our goal then was to tell the story purely and theatrically so that audiences could feel it in their heart. And, to this day, that is the audience experience whether they see the show in Madrid, Appleton, Wisconsin, South Africa, Tokyo or Broadway. Of that, we are deeply proud." The Julie Taymor-helmed production premiered in Minneapolis on July 13, 1997. Four months later, on November 13, the show celebrated its opening night on Broadway at the New Amsterdam Theatre. It went on to win six 1998 Tony Awards, including Best Musical. On June 13, 2006, the production moved to its current home at the Minskoff Theatre. The show has played 21 countries and has been translated into eight different languages. Over 140 million people have seen it across the world.